Chorka Textile Limited, a sister concern of Pran-RFL group, has achieved the Accord recognition as it has completed Corrective Action Plans (CAPs) outlined by the retailers platform. 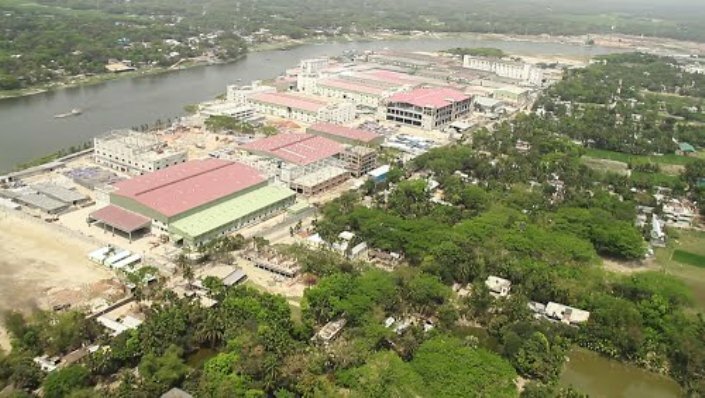 The readymade garment (RMG) factory received the recognition recently after successfully meeting all the remediation requirements prescribed by the Accord on fire and building safety in Bangladesh, said a press release on Wednesday. “Chorka Textile Limited has successfully completed all remediation measures required from the Accord initial inspections for fire, electrical, and structural safety conducted in May 2014,” said Brad Loewen, chief safety inspector at Stitching Bangladesh Accord Foundation. The Accord initial inspections covered minimum life safety issues in the areas of fire, electrical, and structural safety based on an inspection standard developed with the government of Bangladesh and national and international safety engineers, the recognition letter read. The fully export-oriented RMG unit started its journey in 2013 in Narsingdi.